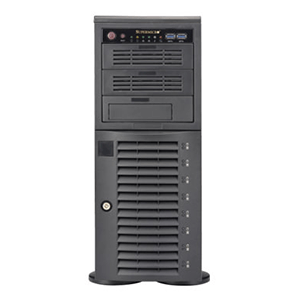 your Supermicro sales representative for additional details. 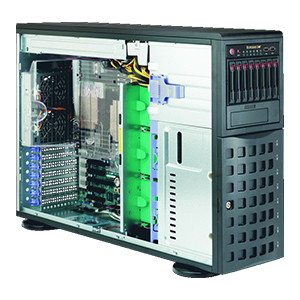 Supermicro offers a complete line of SuperWorkstation 7048A-T Solutions from entry level to ultimate high-end systems. 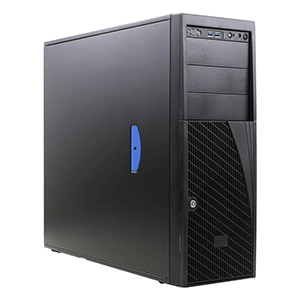 All systems are built with Supermicro quality and include high-efficiency power supplies, optimized cooling subsystems, advanced motherboard designs and rich multimedia features. 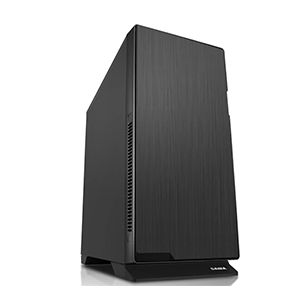 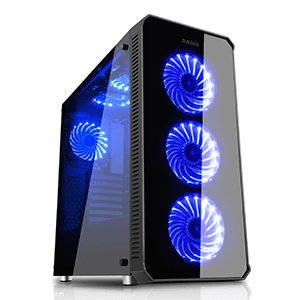 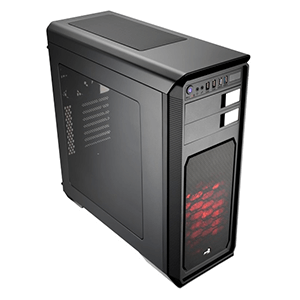 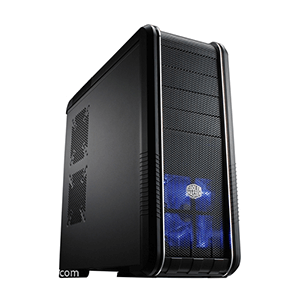 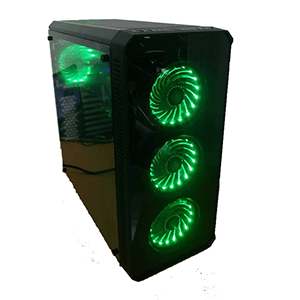 SuperWorkstation 7048A-Tare ideal for Content Generation, Gaming, Entertainment, Scientific Research and General-Purpose Computing. 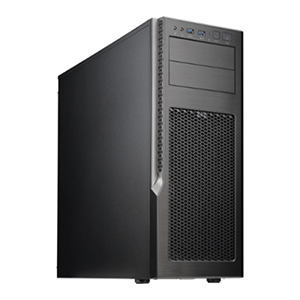 Intel Xeon processor E5-2600 v3 family (up to 145W TDP **) ** Please contact your Supermicro sales representative for additional details.